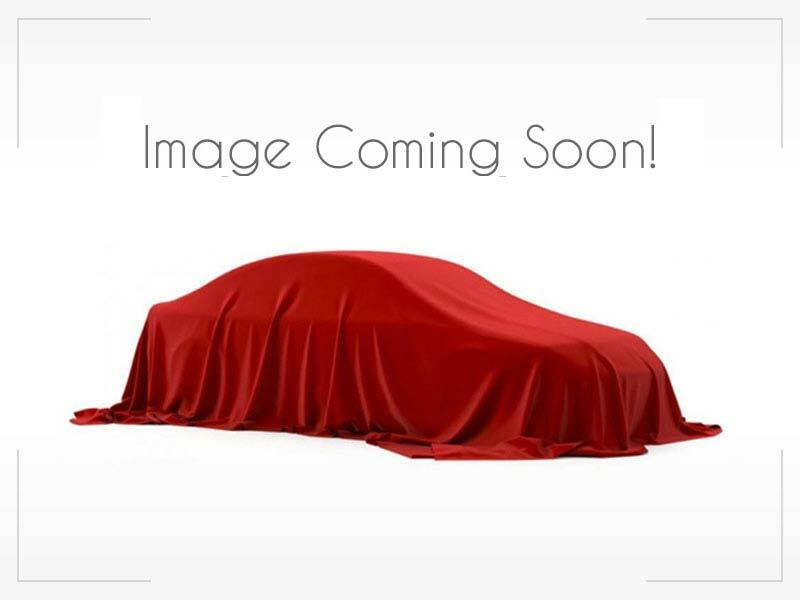 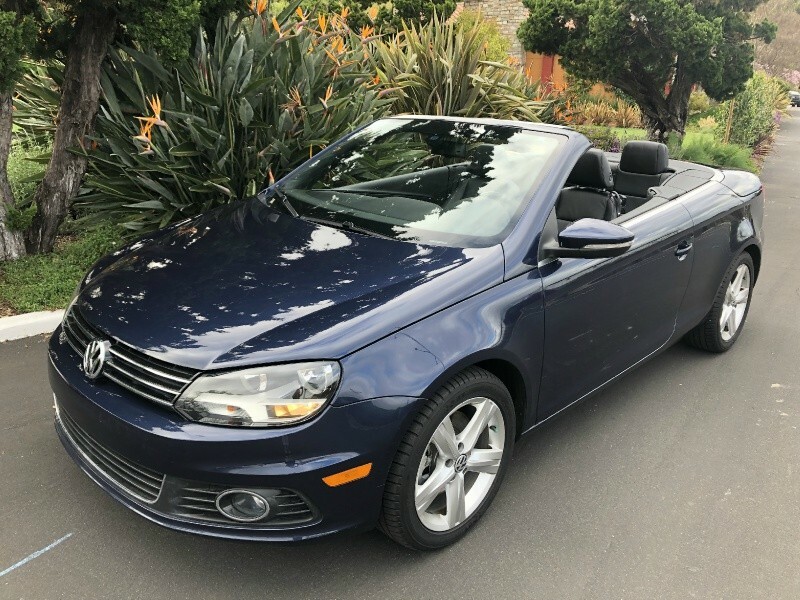 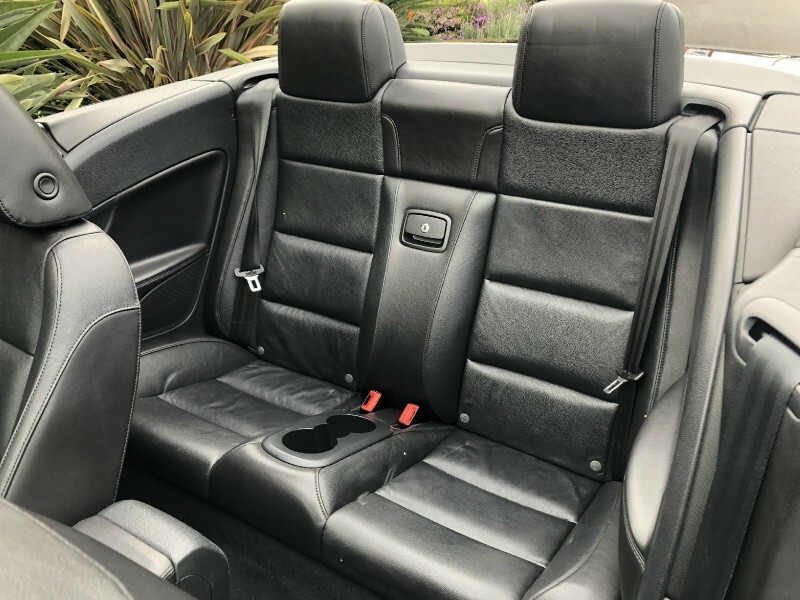 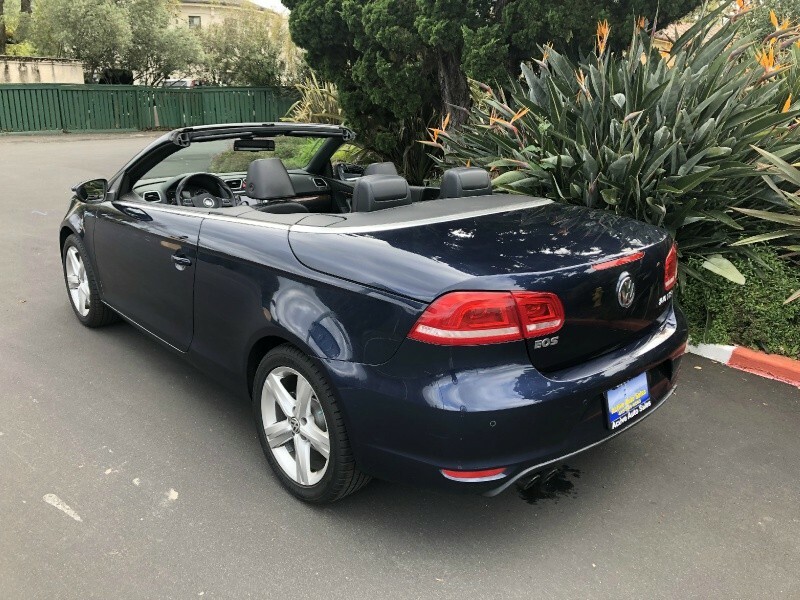 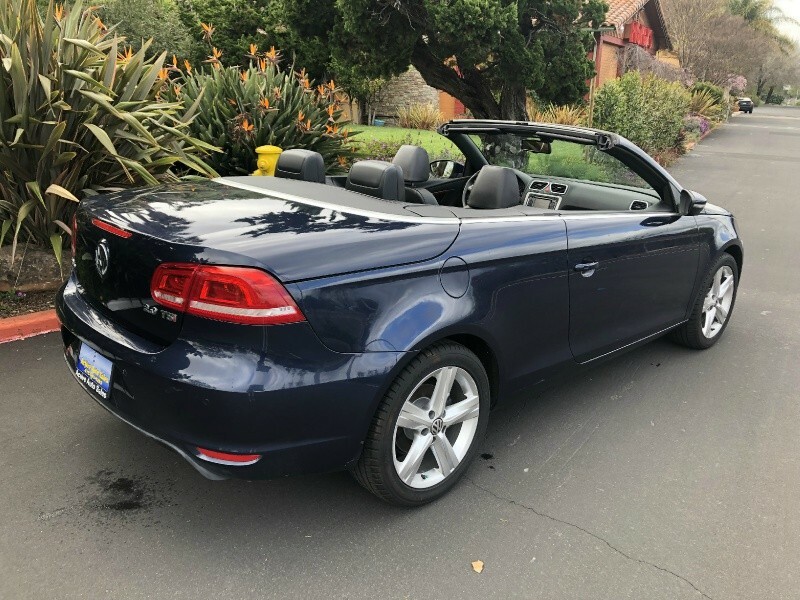 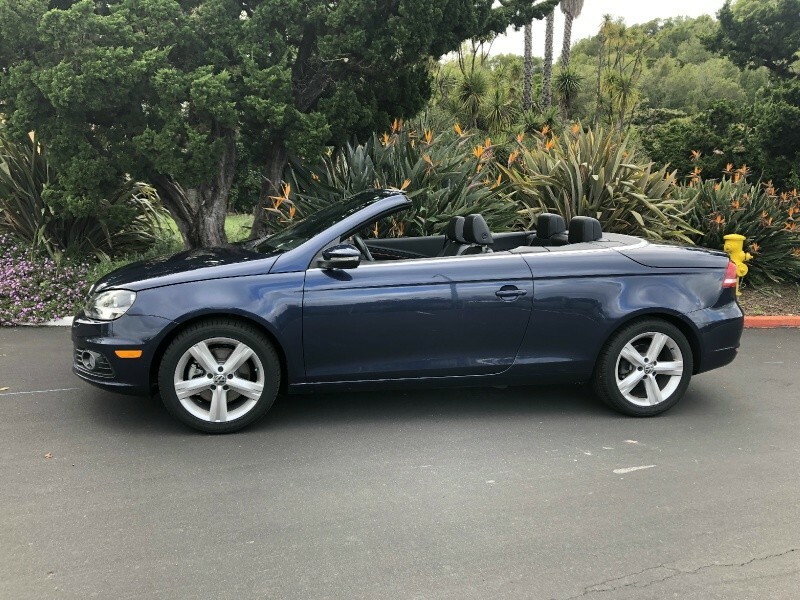 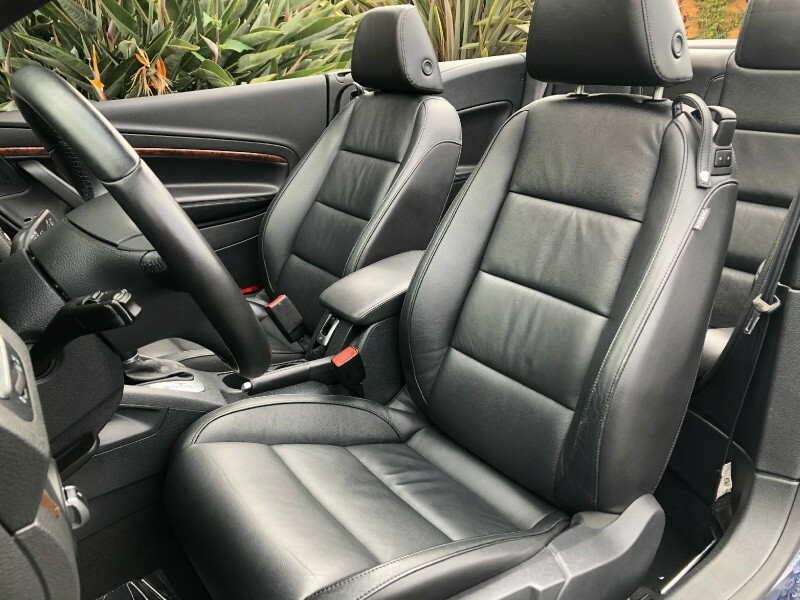 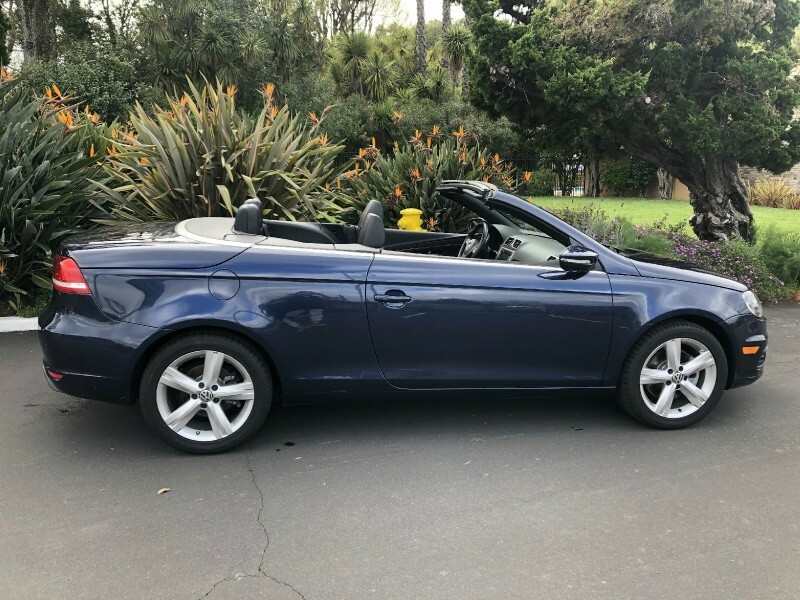 Two owner EOS Convertible in excellent condition! 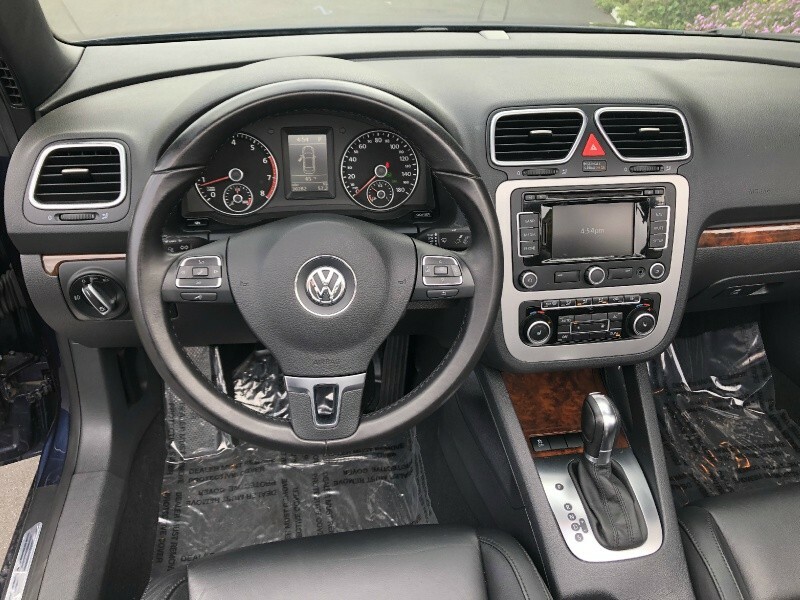 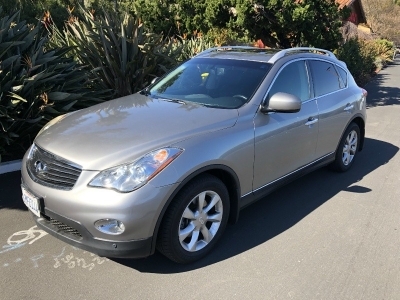 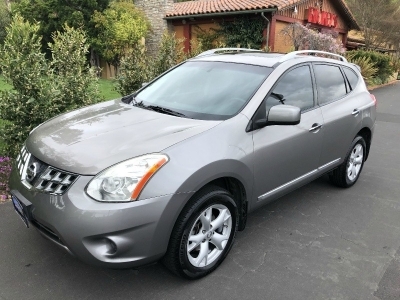 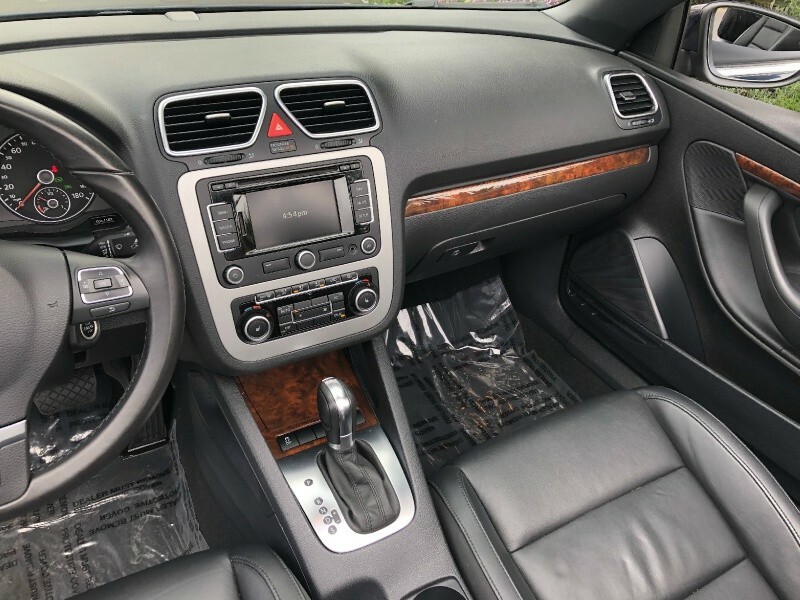 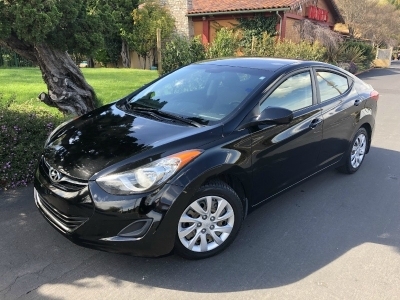 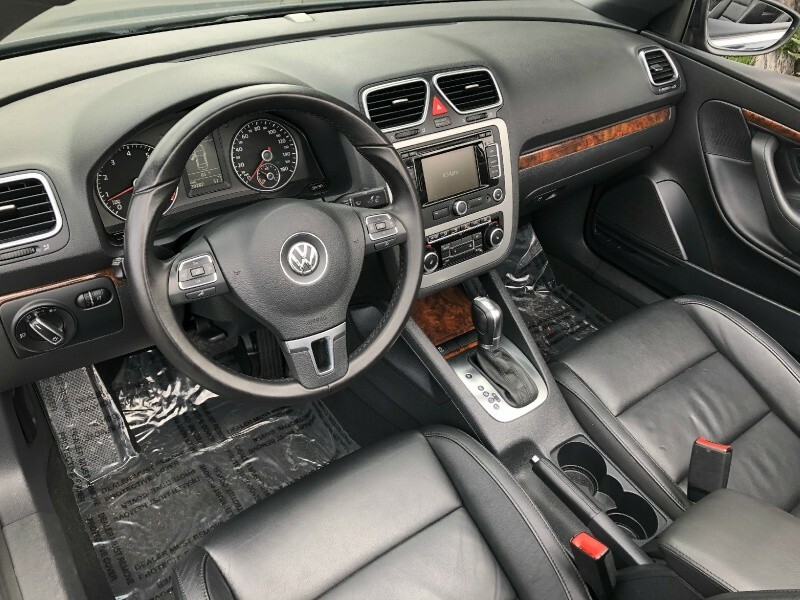 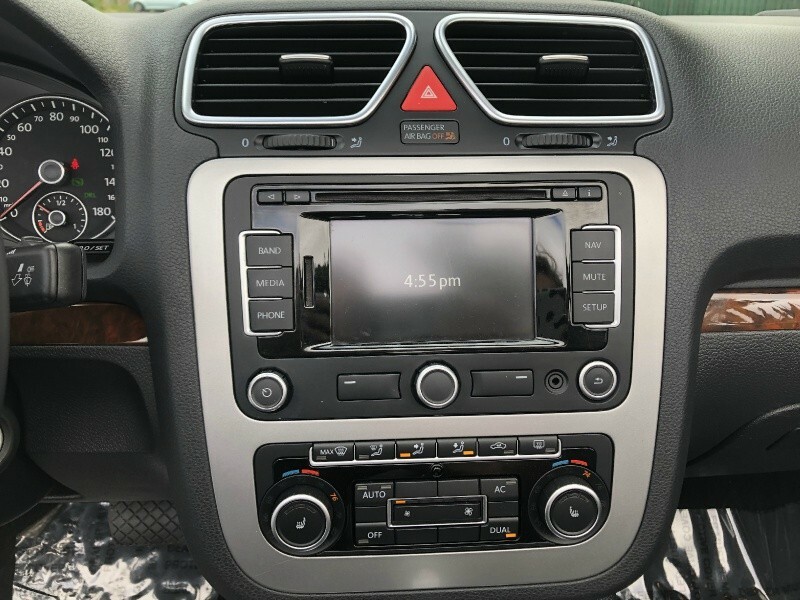 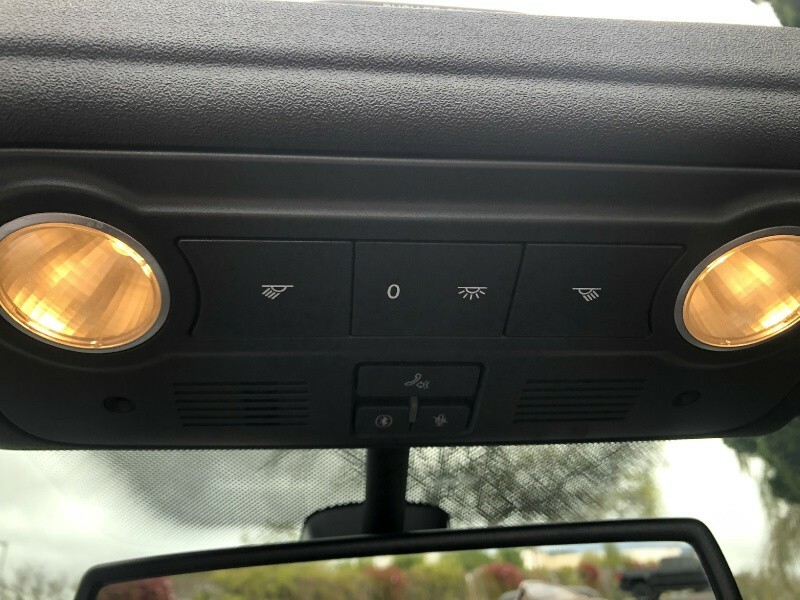 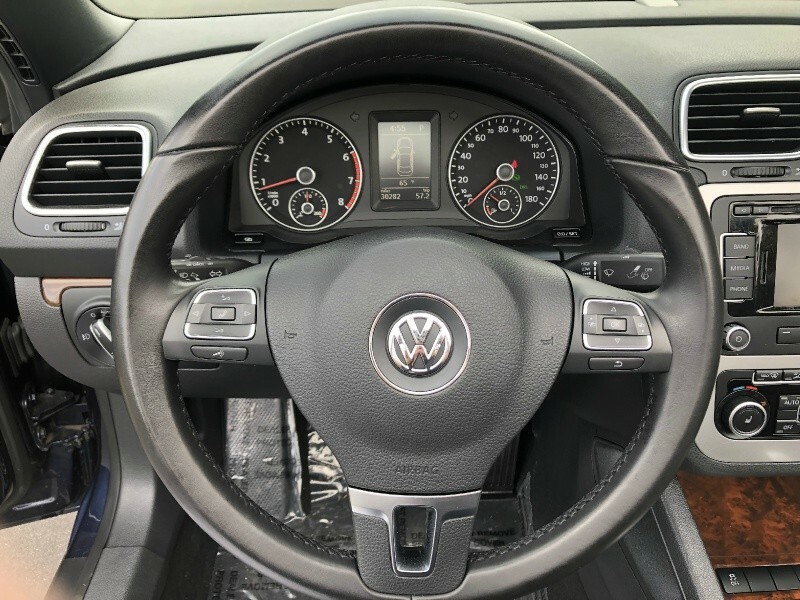 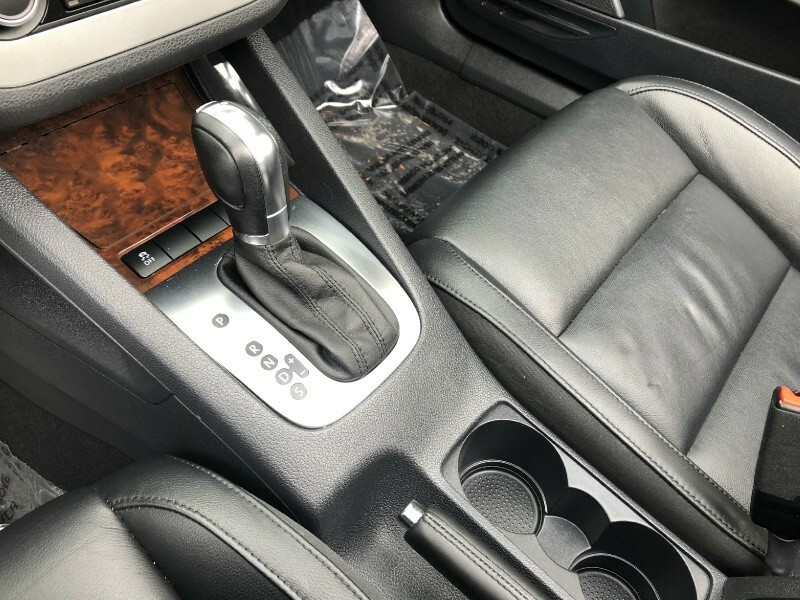 This model has all the features that makes your daily ride very comfortable and convenient, like Heated Power Leather Seats, Moonroof, Navigation and much more! 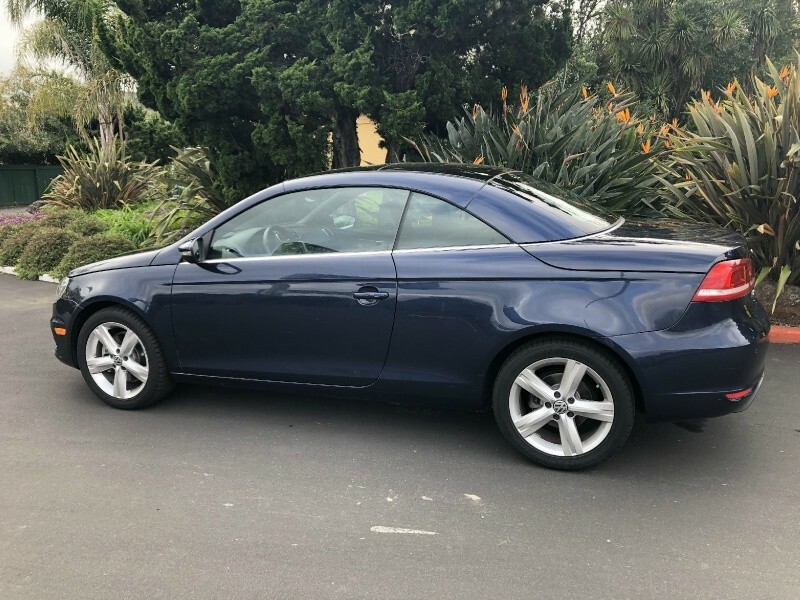 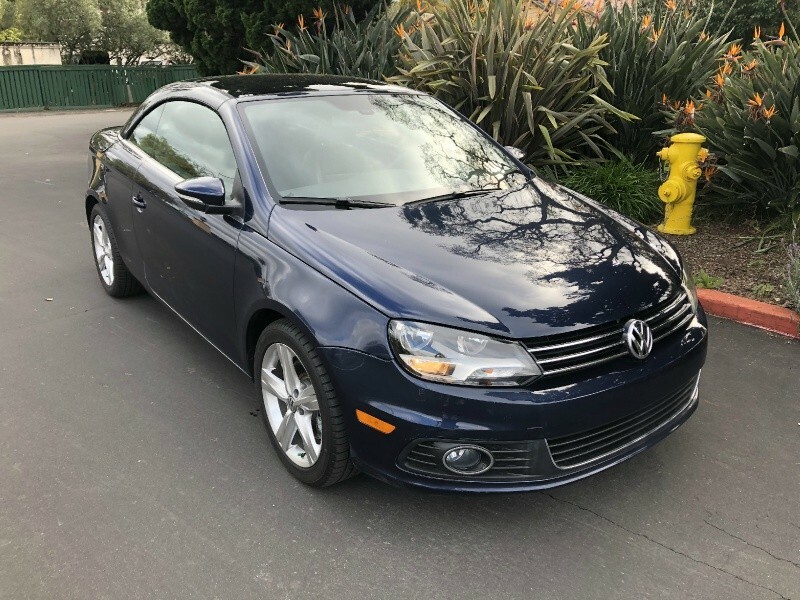 Over 70 more cars like Audi, Acura, Jeep, Infiniti, Fiat, Ford, Honda, Nissan, Mercedes, BMW, Mini, Jaguar, Volvo, Volkswagen, Saab, Porsche, Chevrolet, Scion and Toyota to choose from. 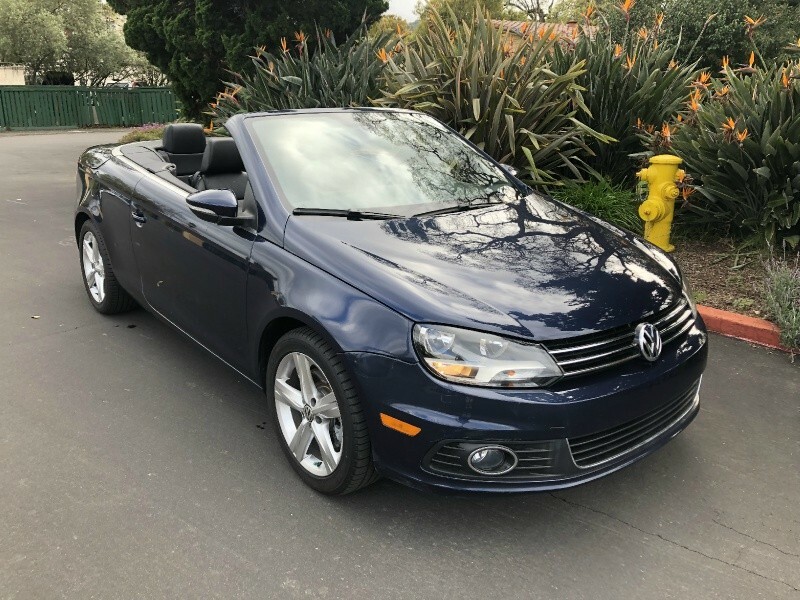 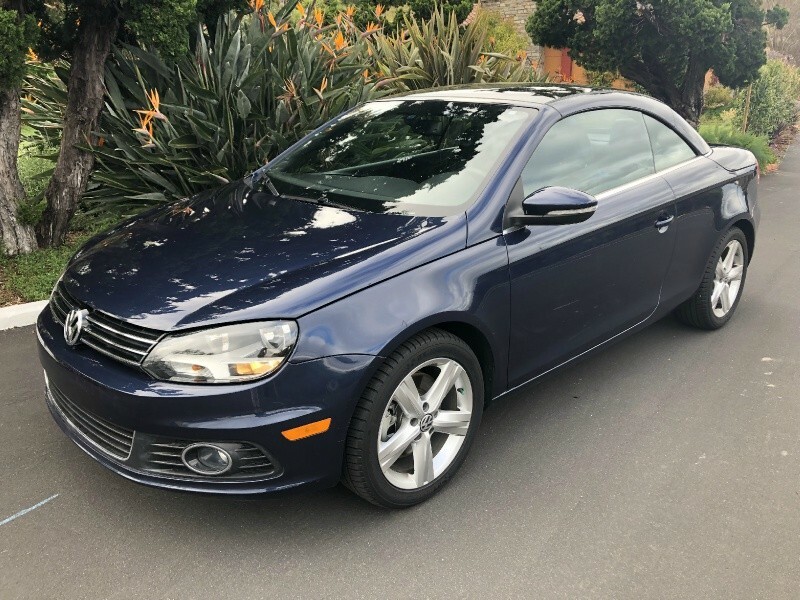 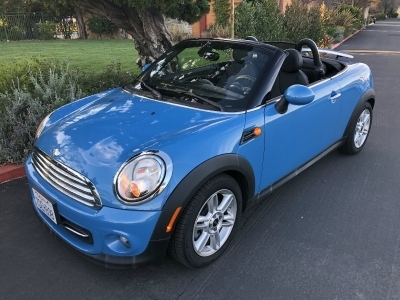 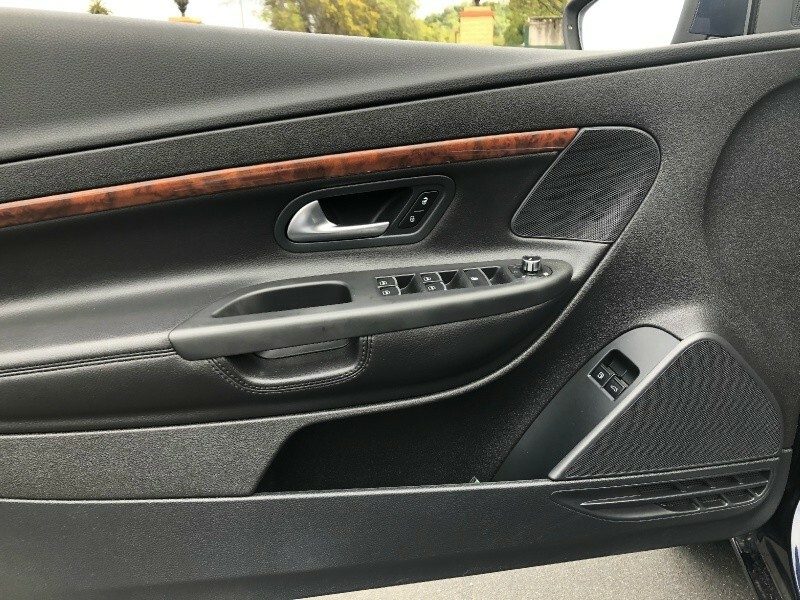 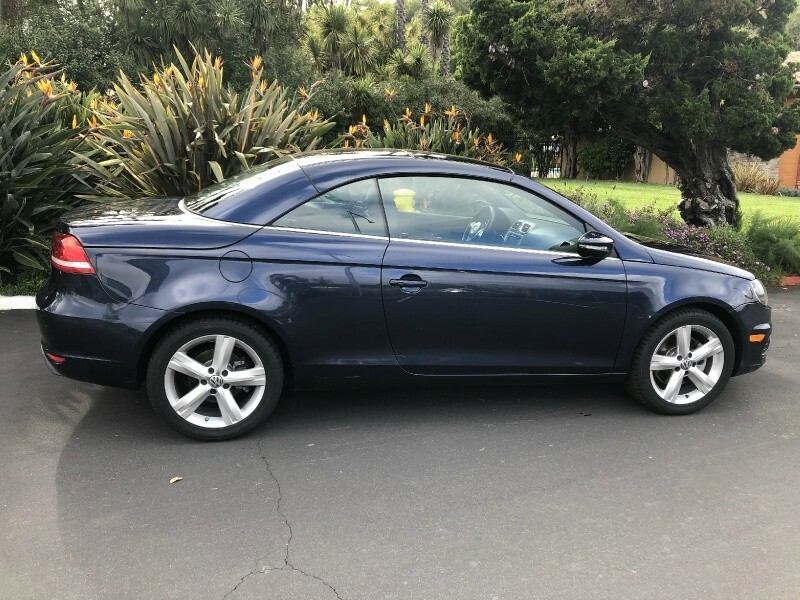 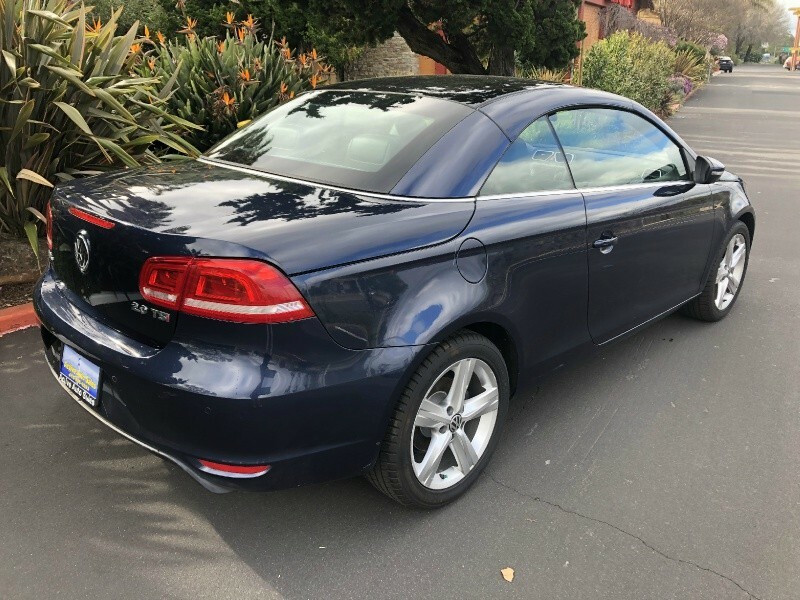 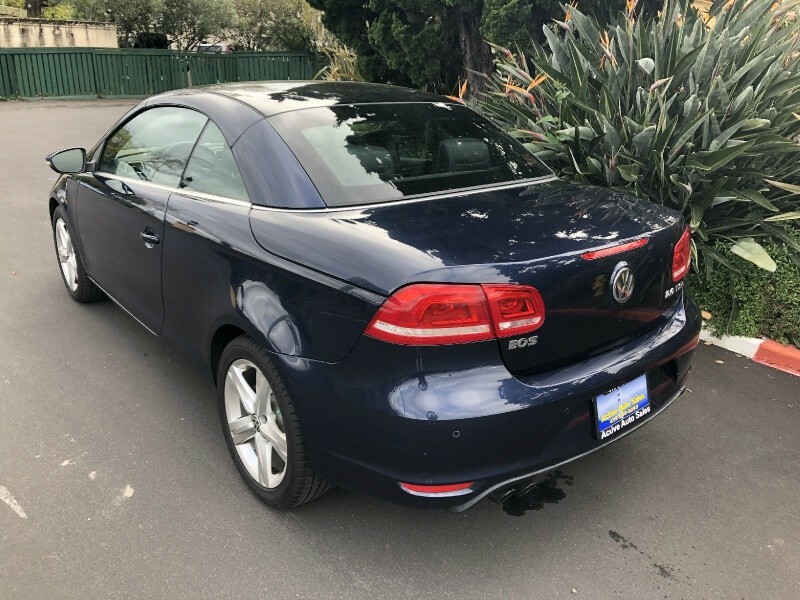 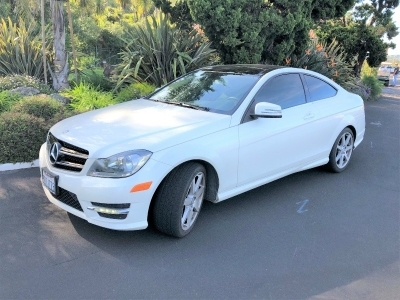 Call or text us at (415) 991-8808 for any further questions or visit our website http://www.activeautomarin.com/ for a free CARFAX report, our complete inventory and directions to our dealership.